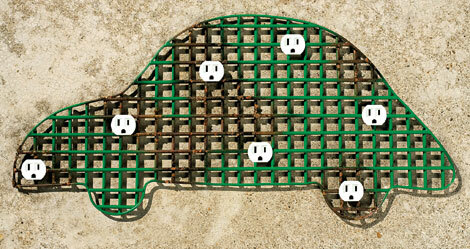 Electric Cars: Are They Really A Dire Emissions Threat? This seems to be our time for debunking dumb stories about plug-in electric cars. First, we had to educate a Forbes columnist (and oil-industry consultant) about how the auto industry works. Now, it's time to offer some gentle guidance to all those journalists who covered last month's release of a study from the Norwegian University of Science and Technology that says, in essence, that plug-in cars are worse emitters of carbon dioxide on a wells-to-wheels basis than gasoline or diesel cars. We were prompted by a piece on Jalopnik, but it was also covered in many other places. In any case, we like data, we tend to like university studies, and we think that, if peer reviews of the Norwegian report hold up over time, it's a valuable contribution to the discussion. But like all knowledge, there's some important context required to give media audiences a true sense of what it means. The coverage of the Norwegian report highlights the reductionism often found in science coverage by quick-hit journalists, who take 20 minutes to cover the complex topics found at the intersection of energy policy and the global auto industry. In almost all the coverage, there are a lot of qualifiers and caveats that reporters neglect in their eagerness to delineate the black and the white. First, and by far most importantly, the study is more applicable to Europe than to the States. Across Europe, the dominant fuel for electric grids is largely coal (with the exception of France, which has a huge amount of nuclear generation). And in Europe, the baseline cars for comparison are much more efficient to start with: say, 40 mpg on average vs. 25 mpg for the States. Worse, differing test cycles between Europe and the U.S. make head-to-head comparisons quite challenging. But about those grids: In the U.S., many electric utilities use more natural gas and--in some places--more renewables, including not only wind and solar but also hydro. Thus the amount of carbon dioxide produced per kilowatt-hour across different U.S. grids varies by more than a factor of two, which makes it dangerous to generalize about the effect of electric cars. And that's the biggest problem with the coverage, in our view: What's applicable in a comparison of far more fuel-efficient cars against electrics charged on European grids may be quite different from less efficient U.S. vehicles compared to plug-ins used in states with much cleaner grids. A single coal plant in a particular grid may not make the plug-in emissions worse, but clearly electric cars are challenged in those states like North Dakota (the very worst) with 90-plus-percent coal. On the other hand, California, which will buy more plug-ins than the next five states combined, has a grid that's somewhat cleaner than the U.S. average. 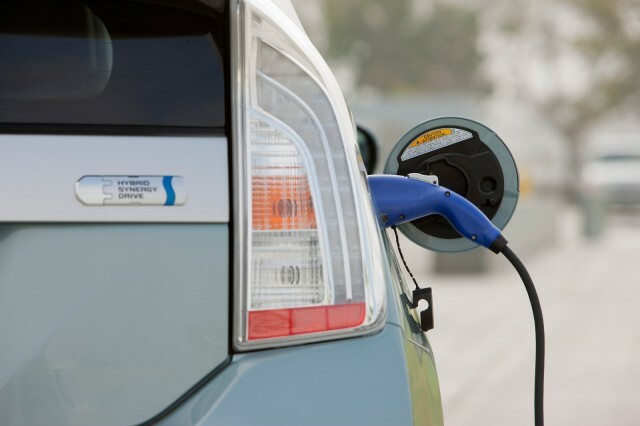 So how green your plug-in car is will vary considerably depending on where you plug it in. Second, as a follow-on to the points above, how green your plug-in actually is depends not only on what grid you use, but what your comparison car is. Jalopnik hedged somewhat in its piece by saying, "If you live somewhere with oil or coal-fired power plants, then having an electric car is actually far worse for the environment than a comparable gas or diesel car. This includes many areas of the U.S."
That's largely true, for some areas, if your comparison car is a 2012 Toyota Prius hybrid that gets a combined EPA gas mileage rating of 50 mpg. It's not nearly as true if you're comparing to a more average U.S. vehicle, which gets 20 to 25 mpg. 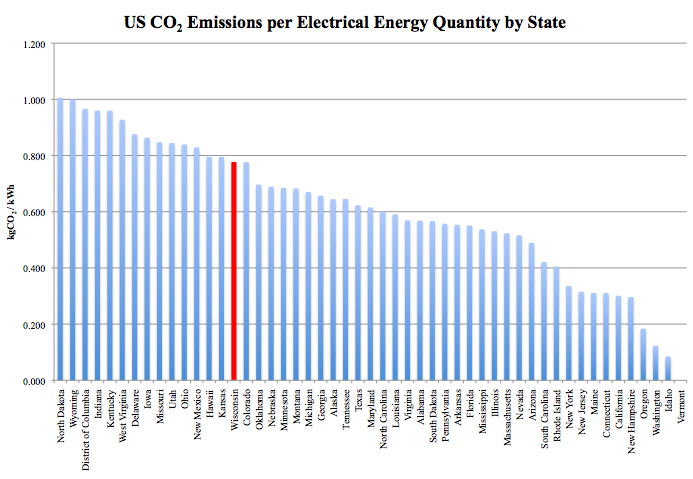 A 2012 study by the Union of Concerned Scientists using the latest 2009 grid data has a nice map that breaks down the states into Good, Better, and Best areas for plug-in cars. 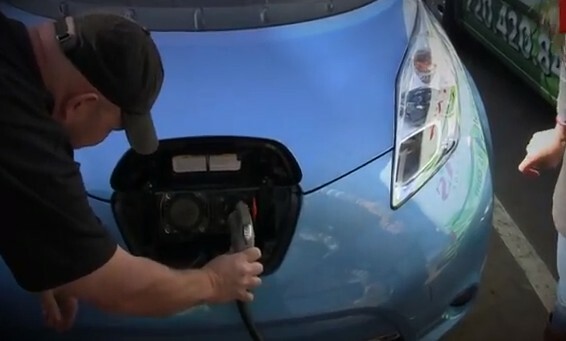 The group notes that almost half of Americans live in states where driving on grid power produces lower emissions than even the best hybrid vehicle (that Prius again). While they're concentrated in a handful of states, it's far more people than you might guess just by looking at the list of states and their grid outputs. A different study, the landmark 2007 effort jointly issued by the Electric Power Research Institute and the Natural Resources Defense Council, factors in estimates for improvements in the grid over time. That means its conclusions are slightly more optimistic about plug-ins versus burning hydrocarbon fuels than the UCS study, which uses 2009 data only. 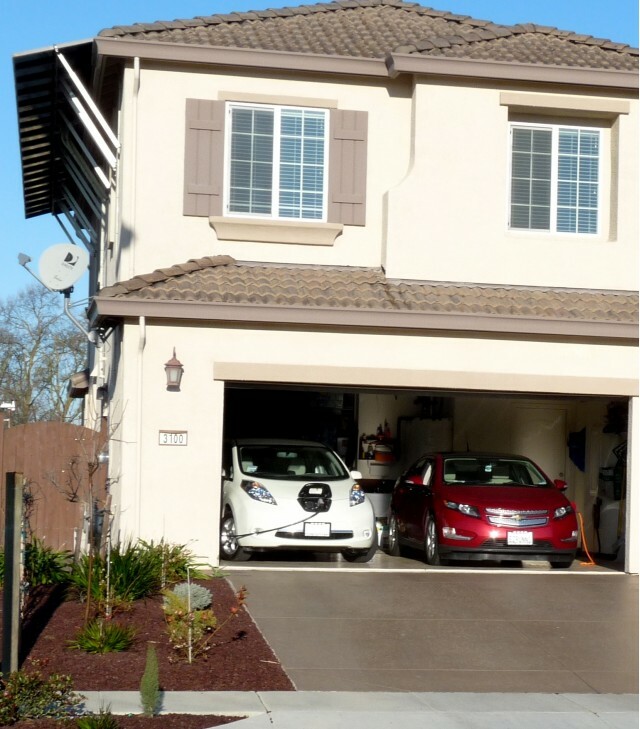 Finally, some number of electric-car drivers actually use renewable energy to recharge their cars--either through photovoltaic solar panels on their homes, or by purchasing electricity from a renewable energy company. We're not aware of any data on that topic--we'd love to see it if it exists--but buying a plug-in car seems to spur some drivers to consider their total energy usage and its sources. And this gets to the final big point: The grid in the U.S. and most likely much of the rest of the world will get greener over time. 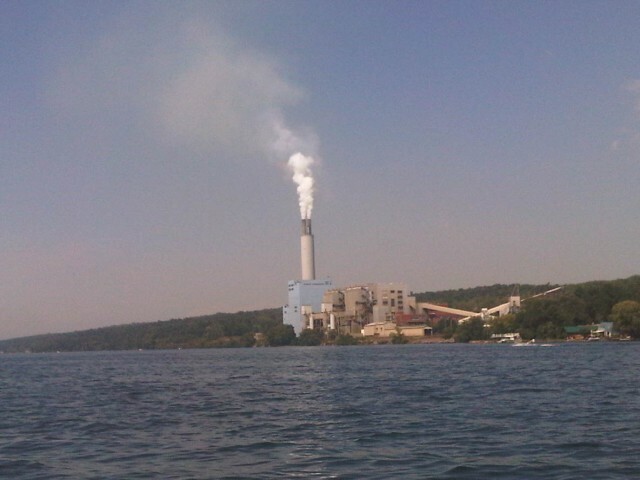 No longer are utilities proposing to build dozens of new coal-fired power plants. Instead, growing supplies of inexpensive natural gas--which is less carbon-intensive than coal--are likely to make up an increasing proportion of electricity generation. In addition, renewable portfolio standards are being enacted in more states, and energy storage (lithium-ion cells, imagine!) will get cheaper at large scale for utilities. Those two developments, together, will let utilities buffer peaky renewable power generation that can occur at the wrong time in the demand cycle. So plug-in vehicles will get cleaner over time. Gasoline cars burning dead dinosaurs won't. There's been a small but vocal constituency that maintains the pollution and energy that results from mining and refining the minerals that go into batteries and electric equipment more than offsets the reduction in carbon from using electricity rather than gasoline. The Norwegian report focuses on those issues as ancillary effects, but notes that "results are sensitive to assumptions regarding...vehicle lifetime, and battery replacement schedules." It says that if you assume an electric car only lasts 60,000 miles, it's no better than a comparable European diesel car. Given that Nissan assumes that its Leaf electric cars will still have 70 percent of their battery's energy capacity left after 10 years at 12,500 miles per year, that seems rather pessimstic. The battery packs themselves, on the other hand, will not likely become a pollution issue. Every maker of hybrids or plug-ins already has a recycling plan for old, damaged, or replaced packs in place. 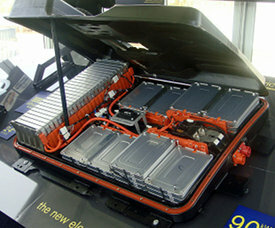 Those packs are valuable--some contain precious metals--and in the case of the larger packs from battery electric vehicles, they will likely have a long post-automotive life in uses like home energy storage (especially when tied to photovoltaics). In the end, we understand why journalists take this approach. Catchy headlines feed people's preconceptions, play against stereotypes, and--in some cases--play directly into audience stereotypes: Prius drivers are insufferable wimps and green posers, and plug-in electric car drivers are even worse. And Jalopnik isn't New Scientist, nor should it be. But its piece and the rest could have met its goal and been much better if it were a bit more technically informed. It would have required a handful of wording changes from a position of knowledge--rather than taking a single study and generalizing madly. Over time, we hope, more automotive journalists will acquire that knowledge and couch their articles accordingly. We're here to help. Just drop us a line.